Bring back the curb appeal of your business sign without the full cost of a new sign. Investing in maintaining and renovating your sign will improve the perception of your business or organization. Customers notice renovations as a sign of growth and staying power—they want to bring their business to a community staple that has proven they’re sticking around. Not to mention, outdated signs aren’t going to help you form new customer relationships. Update the look of your sign with new faces, a fresh coat of paint, lighting retrofits, and base enhancement. When the situation calls for it, a complete sign renovation is a very effective way to update your sign without the cost of a new one. 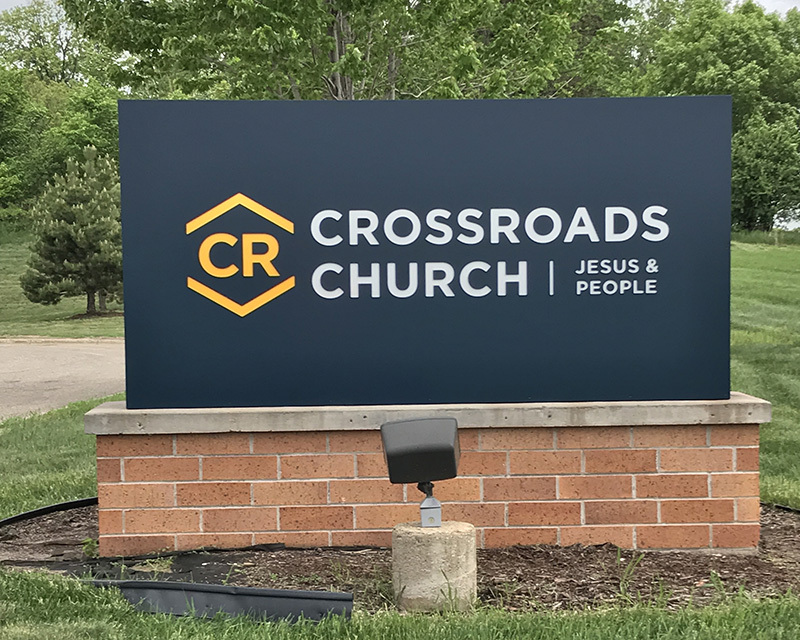 Sometimes a simple coat of paint or installing a new sign face can make a world of difference in the look of your sign. But other times you might want to look into a lighting retrofit or base enhancement to bring your signage up to date. A lighting retrofit is simply an upgrade to your illumination features to increase energy efficiency. In the long run, energy savings offset the cost of renovation projects, while improving visibility and eliminating maintenance headaches. As an added bonus, utility companies often offer rebates for lighting retrofits. To take it a step further, a base enhancement might be in order. This could mean simply adding on to what you currently have in place to build out a larger base. Or, you may decide to cover up your old base for a new look and feel. Even when you give your signage the best care and maintenance, there may come a time when it’s necessary to start thinking about renovations. So how do you know when it’s time to upgrade or renovate your business signage? Environmental Impact: Try as we might, we can’t compete with Mother Nature. Weather in Minnesota can range from bitter cold and snowing to humidity and heat that wreaks havoc on your signage. Check your business signs for fading, rusting, or peeling. Rebranding: When your logo gets revamped, or you go through a bit of a rebranding on social media, your website, or even in-store, it’s not uncommon to delay updating your signage. But you want to create consistency for your visitors so that your name and branding is top of mind and recognizable. Ordinances & Regulations: City ordinances and regulations can pass without much fanfare, so you might come to find that your signage is no longer up to standard. 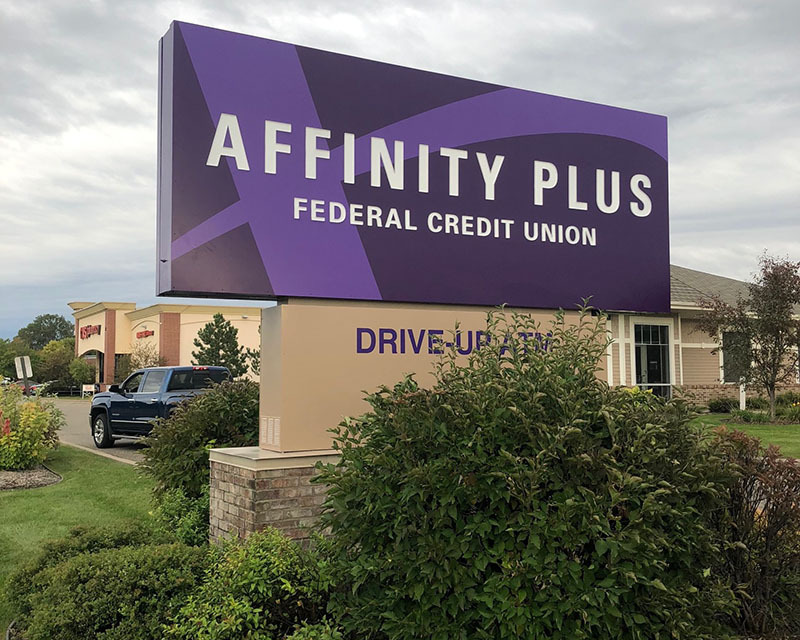 Incorporate Digital Messaging: If your sign doesn’t already incorporate an electronic message center, you may decide now’s the time to install one. They’re a great way to set your business apart and offset your branded sign face to promote specials and events. Whatever level of renovation you decide on, replacing or upgrading your signage can be a lot to handle on your own. Consult with experts who can advise you on the latest trends, approaches and strategies in retail sign renovation to make sure you get the longest life out of your investment. Spectrum Signs has been a true partner in our success. What impressed me the most is that they listened to all of our needs and proposed sign styles that matched our brand perfectly. We have used Spectrum Signs for two different signs. 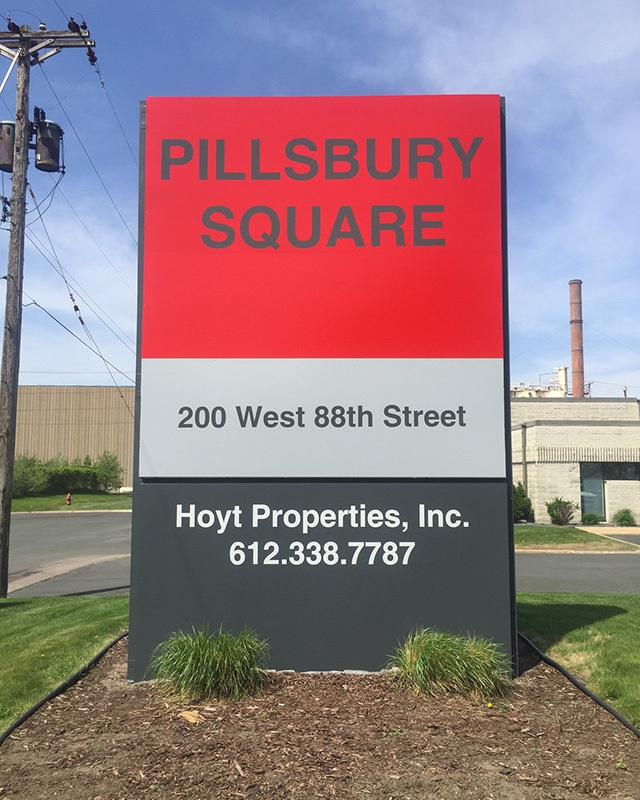 When we moved to our new office space, Rick helped us re-purpose our exterior halo lit sign to be an interior sign while meeting all of the conditions of our lease—in a historic building. They are true professionals. The process of going through a signage renovation and upgrade can sound intimidating or difficult, but it doesn’t have to be. Call today to speak to Spectrum’s team of experts and get started transforming your old signage to meet your new vision.